When Blue Horizon claims to be the best, they have the accolades to back it up. 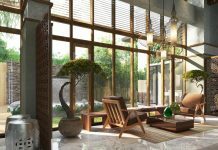 The developer and its highly acclaimed projects won three honours at The Dot Property Thailand Awards 2017. It has also been bestowed with several international awards cementing the firm’s place as one of Thailand’s best. With a stable of some of Phuket’s most talked about projects, including Skylight Villas, The Beachfront and Grand Himalai, Blue Horizon has earned Best Developer Phuket at The Dot Property Thailand Awards 2017. 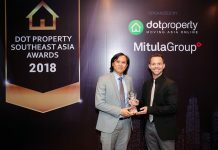 Additionally, the ambitious Grand Himalai picked up two accolades; Best Mid-Range Development Phuket and Best Mixed-Use Development Phuket. Grand Himalai can be found at a prime, beachfront location situated upon a hillside leading to the water. The upscale residences carry the world famous Ramada Plaza brand. 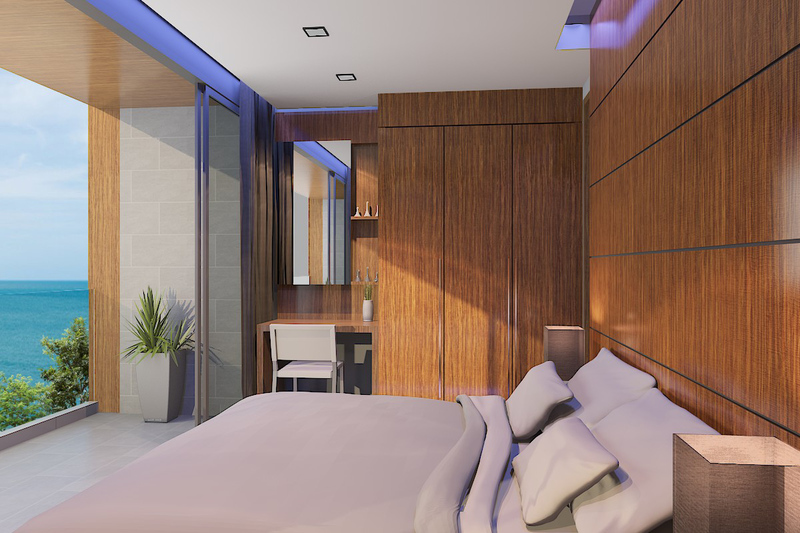 The project boasts no shortage of spectacular amenities with a gym, sauna, two-storey restaurant and the uniquely-designed Birds Nest Spa all available to those staying here. “Grand Himalai is without a doubt the most prestigious and upscale project we have launched to date. As this is our fifth project, we have introduced luxurious facilities while offering a very unique design concept, all within a 5-star resort style setting,” Andres Pira, CEO and Founder of Blue Horizon, says. Blue Horizon has paid attention to every detail of Grand Himalai and this is evident in the architectural design displayed throughout the development. Of course, the location is just as important. 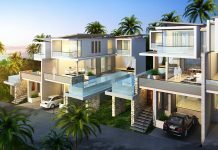 The project is situated along the popular Millionaire’s Mile in Kamala. The neighbourhood is known as the most private, luxurious and exclusive area in Phuket offering some of the best views in Southeast Asia. In Southeast Asia, it is important for developers to have a strong brand behind their projects. Especially in resort destinations like Phuket where the growing number of tourists want to invest or buy from a name they trust. Blue Horizon has recognised this trend and selected Ramada Plaza and Best Western to manage a few of their projects. The benefits of these partnerships are two fold. Not only do those staying here enjoy high-quality service from a brand they trust, but investors are able to benefit in the form of stronger returns. This is because well-known brands have higher occupancy rates throughout the year and command higher prices as well since guests are willing to pay extra for the international-standard service they know is offered. In order to deliver projects leading brands like Ramada Plaza are willing to trust, Blue Horizon is always integrating new technologies and utilising the latest innovations. 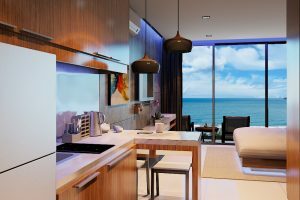 This ensures the firm’s projects are completed on time, something that can be a challenge in Phuket, and meet the exacting standards of international hospitality brands. Blue Horizon’s track record speaks for itself. The firm has developed numerous outstanding projects that capture the attention of buyers. Investors trust the firm to deliver strong returns while end users enjoy the top-notch amenities and well-designed residences. The developer started with a few smaller projects and took off from there. With more than 15 years of experience, Blue Horizon has developed everything from villa projects to mixed-use developments, each one meeting the needs and demands of clients. There are a number of factors behind Blue Horizon’s popularity. Understanding that location is arguably the most important aspect of real estate, the firm selects only prime, in-demand areas for its development. 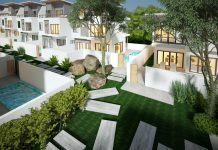 Building on this foundation, the developer incorporates designs that appeal to buyers. Blue Horizon offers these while keeping prices affordable, a fact that is not lost on clients. All of this is evident at Grand Himalai. 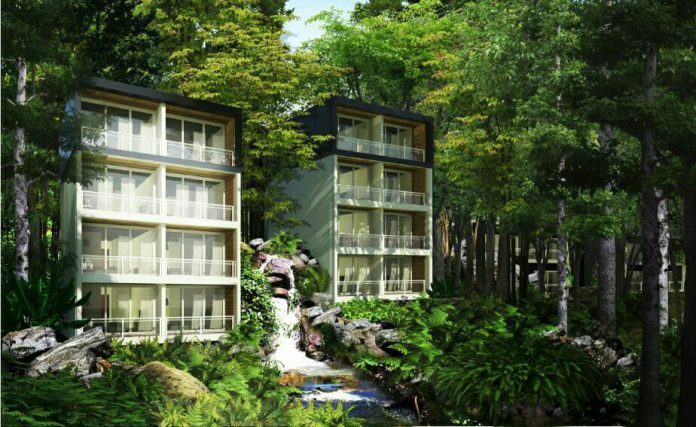 These are among the reasons the project won Best Mid-Range Development Phuket and Best Mixed-Use Development Phuket. For Blue Horizon, winning Best Developer Phuket at The Dot Property Thailand Awards 2017 is a reward for their tireless efforts. Being the best isn’t enough for Blue Horizon, however. The developer has its sights set on building upon its success in the years to come. “We will continue to surprise folks as we keep raising the bar even higher and continue to break records,” Pira exclaims.